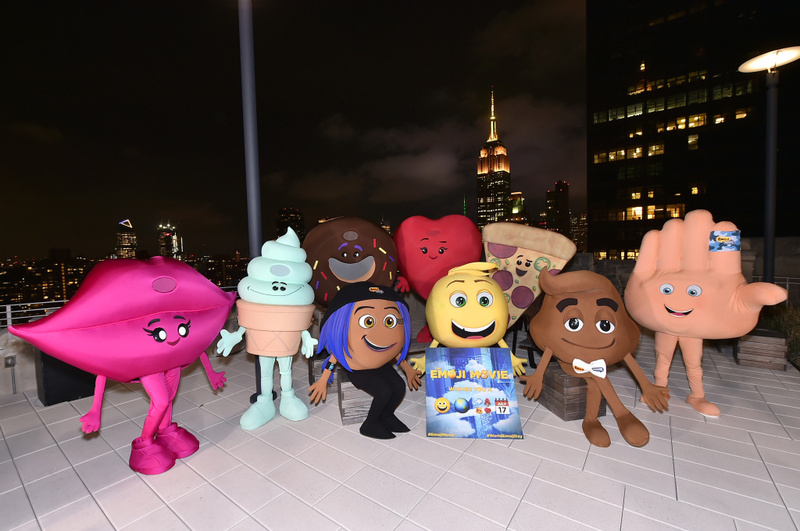 The cast of The Emoji Movie on July 17, 2017 in New York City. 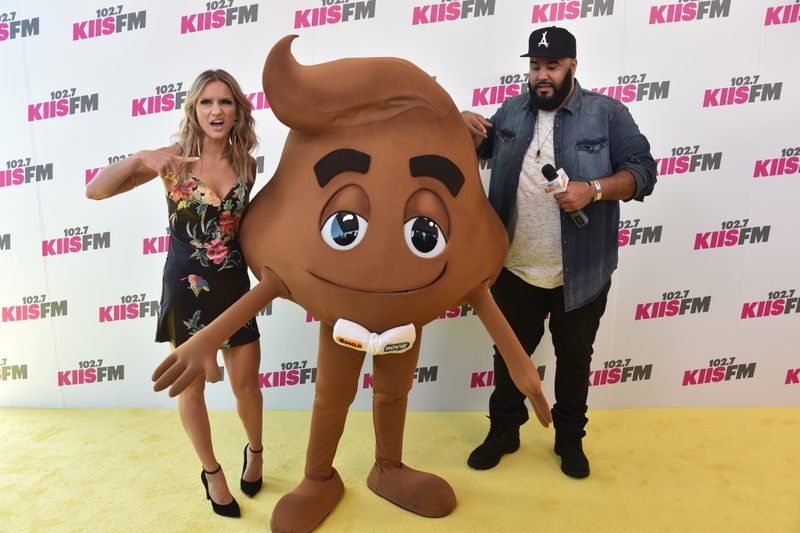 Chelsea Briggs, a character from The Emoji Movie, and Chuey attend 102.7 KIIS FM's 2017 Wango Tango at StubHub Center on May 13, 2017 in Carson, California. 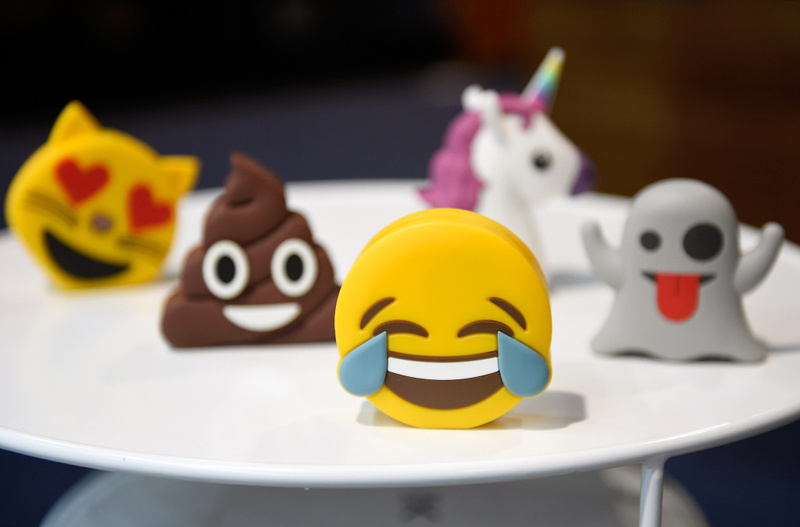 Batteries designed as emojis are displayed at the Philo booth at CES 2017 at the Las Vegas Convention Center on January 6, 2017 in Las Vegas, Nevada. 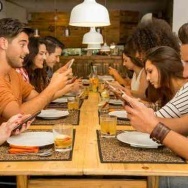 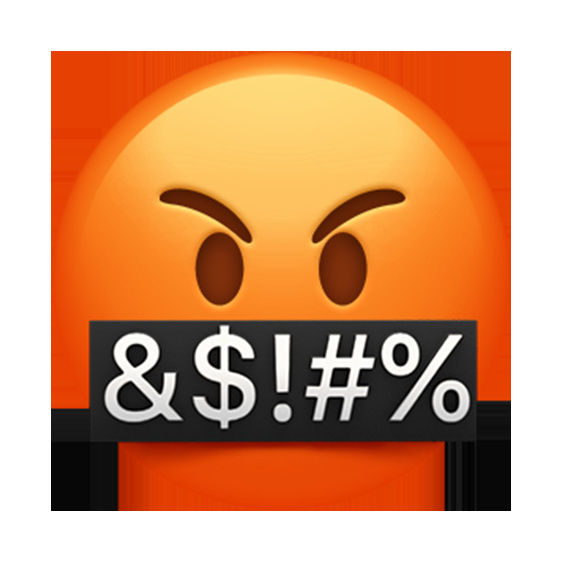 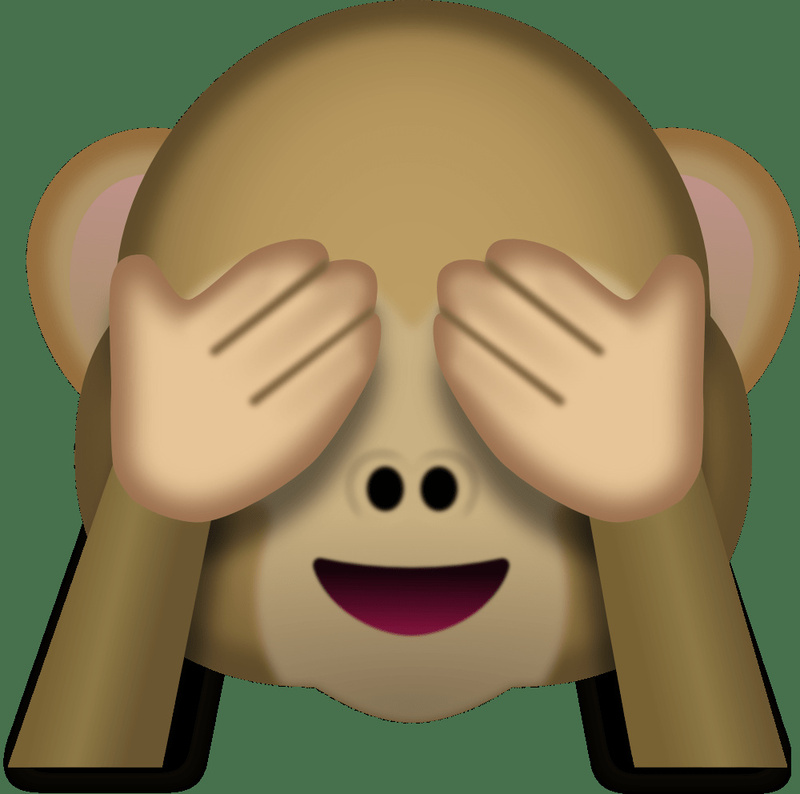 New Emojis: How will they affect the way we speak?